Introducing: New Officers and Board Members of the Poudre Heritage Alliance! The Poudre Heritage Alliance (PHA) is the Non-Profit 501c3 entity that manages the Cache la Poudre River National Heritage Area (CALA). The CALA is the area along the Cache la Poudre River from the mountains to the confluence with the South Platte River. Designated by Congress in 2009 to interpret how water law has influenced the historical, environmental, agricultural and industrial assets within the community around the Poudre River and created a unique culture around water. The PHA is made up of a board of up to 15 members that represent the community at large, Larimer and Weld County, Cities of Greeley and Fort Collins as well as the Town of Windsor, Belleview, Laporte and Timnath. On January 4, 2017 new officers were elected and new board members participated in their first PHA board meeting. 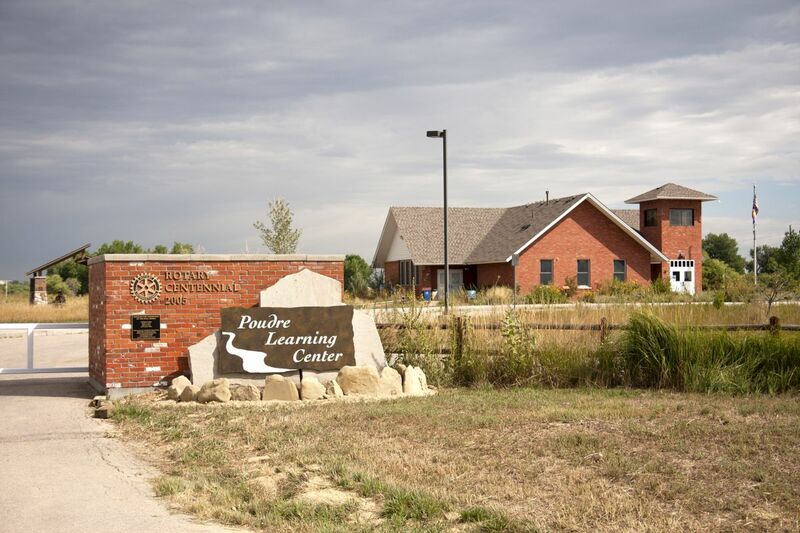 This board meets once per month at the Poudre Learning Center or at the administrative offices which are located at the Colorado Welcome Center.